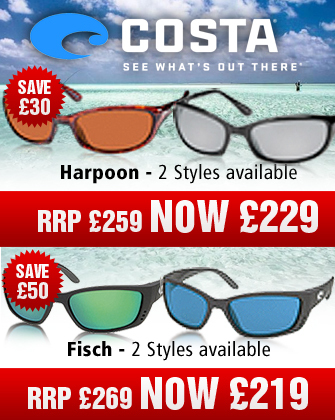 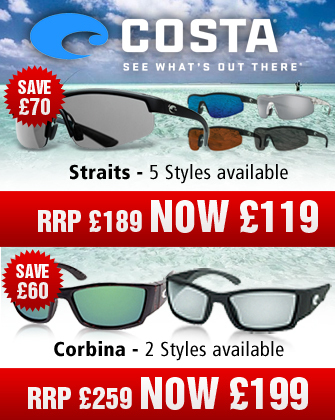 Uttings stock a fantastic range of sports sunglasses and goggles including cycling sunglasses, running sunglasses, skiing sunglasses, fishing sunglasses and sailing sunglasses. 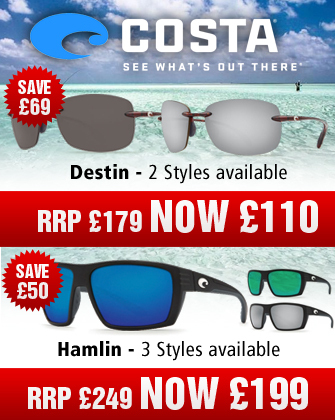 We supply sunglasses from the best names in the business including brilliant sports sunglasses from Oakley, Bolle, Maui Jim, Nike and Costa Del Sol. 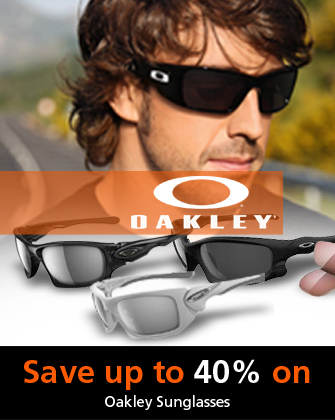 If you're looking for sports sunglasses, browse our collection at Uttings online today.